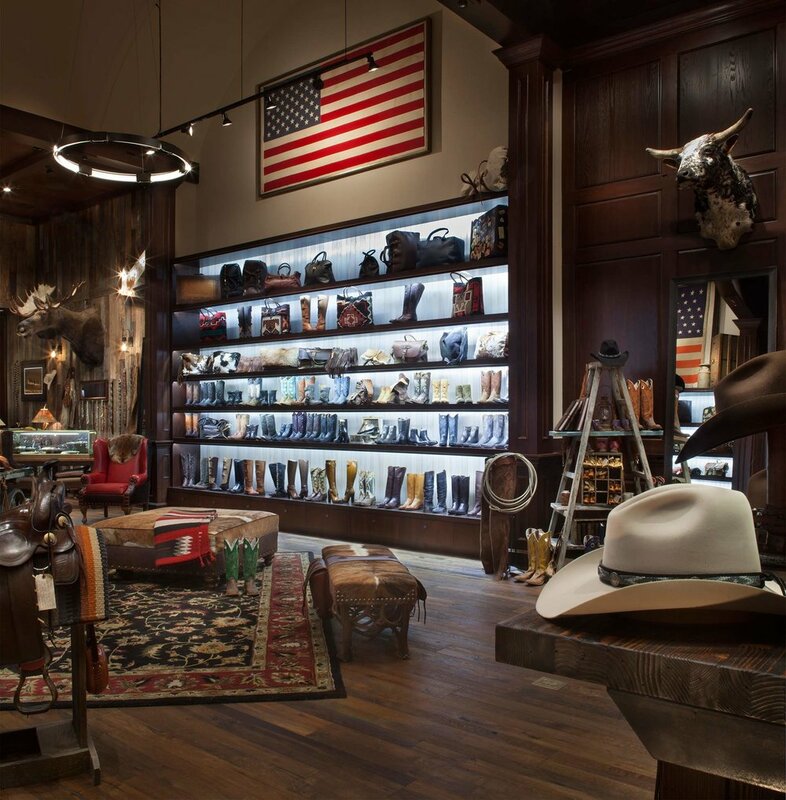 Old West meets Las Vegas at the flagship store of Kemo Sabe western wear. The extended branding of Aspen and Vails retail store rollout. Forum Shops at Caesars Palace secured the 2,468-square-foot Western-themed accessory boutique is located in the former Rimowa Luggage store. Kemo Sabe elevates the boot and hat game. The third boutique of the Aspen-based company offers incredibly high-end custom boots, handbags, hats, and jewelry ranging from one-of-a-kind and vintage items to jewelry handcrafted by Aspen artisans.